My name is Riana Mardila and I am originally from Bontang (East Kalimantan), Indonesia. I began a Master of International Relations at the Coral Bell School in 2015. I decided to study at the ANU because the Department of International Relations in the Coral Bell School is well known as the best International Relations centre in Australia and ranks seventh in the world. I also got to know the lecturers from their articles and books during my Bachelor degree in Jakarta. I met some prominent figures who had graduated from ANU which really inspired me to study here. I found all the courses in my department interesting, but the International Relations Theory and Human Security courses are among the best and most challenging ones. International Relations Theory taught me how to think about the world as it is and as it should be. It forced me to think critically and systematically to draw conclusions from multiple considerations, and the course gave me a new way of thinking. Human Security courses not only broadened my knowledge on human-based security but also inspired me to focus my future career on human security related issues. 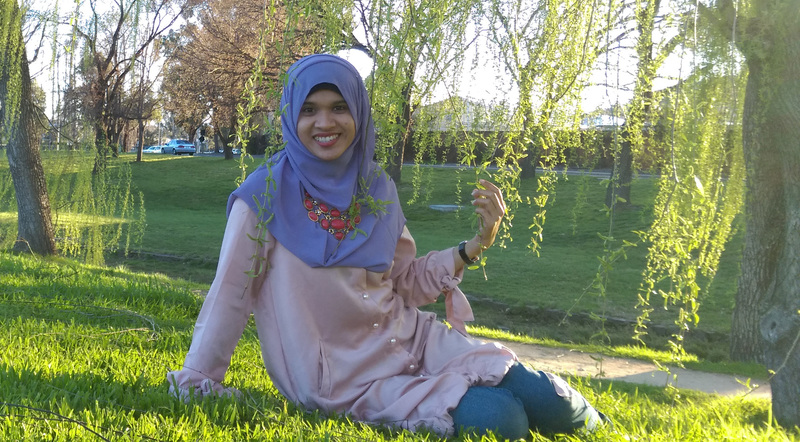 Studying at ANU is challenging especially for me as an international student with a different language and cultural background. However, I learned that hard work and passion will help me complete and thrive in the degree. Prospective students should embrace the learning process by not only diligently reading and finishing the assignments, but also by actively engaging in class discussion and making new friends. When I return to Indonesia I hope to work in an international organization relating to human security issues. I believe the knowledge I have received from my Master of International Relations will support me in my future working environment.